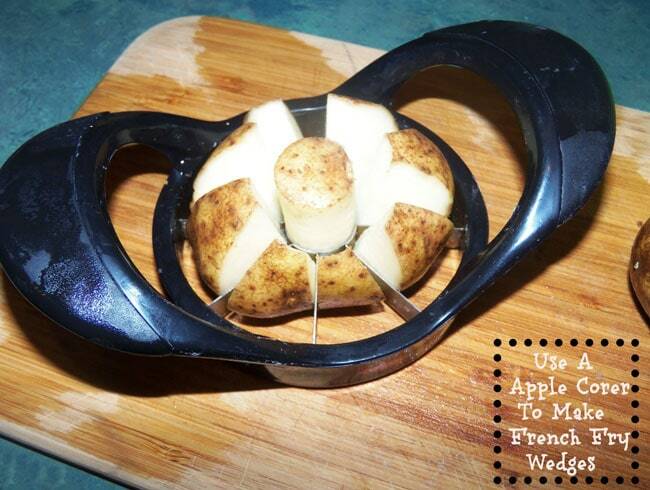 I’m sure you’ve all seen “life hacks” before… little words of wisdom and sheer genius ideas spread across the world wide web in photo form. Seriously some awesome tips and tricks out there! Well Ben sends me these almost daily and I thought I should finally share the love with y’all, right? 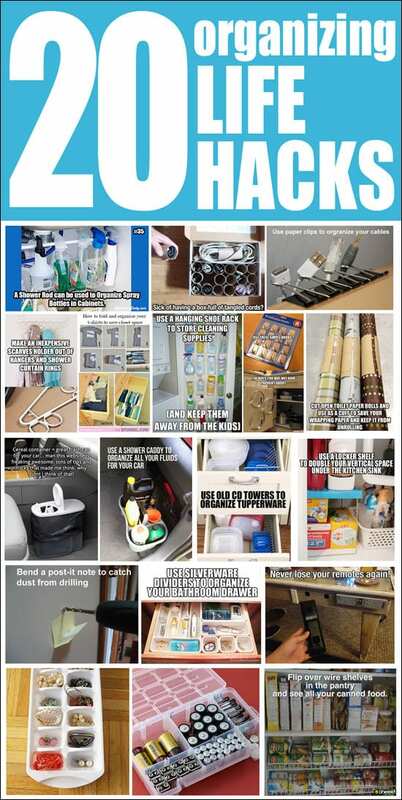 So here’s my absolute favorite 20 Amazing DIY Life Hacks. Enjoy! So, which one will YOU be using? 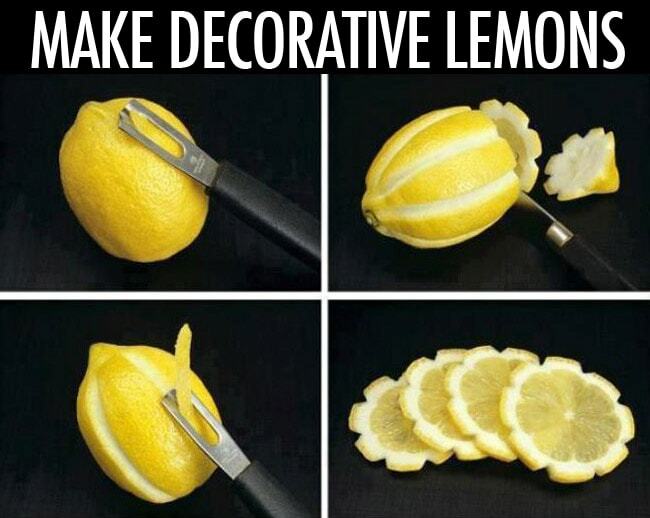 I’m loving the paint can with rubberband trick and the decorative lemons! 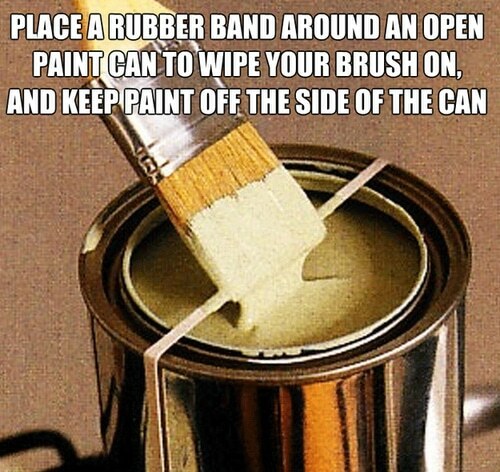 The rubber band on the paint! The paper clip on the tape! 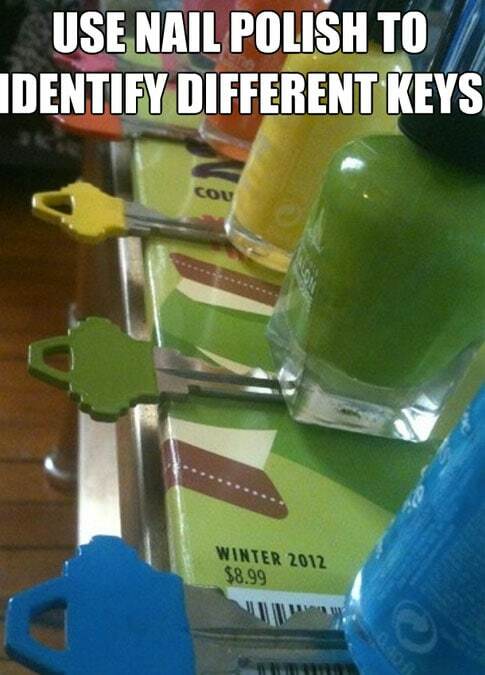 Nail polish on keys! These are great, I will be using lots of these. I would love if this was a monthly feature. Ooh, great idea Sue! Ben sends me these all the time and I find them so useful!! Boy! I’ll be using all of the above tricks. They are great! There is an app called Tipster that was created just for this! Love this kind of stuff. Like putting a cupcake wrapper over your drink to keep the flys out. Twist a soda can tab and put your straw threw it to hold. Oooh, I’ll have to find those and try that app!! 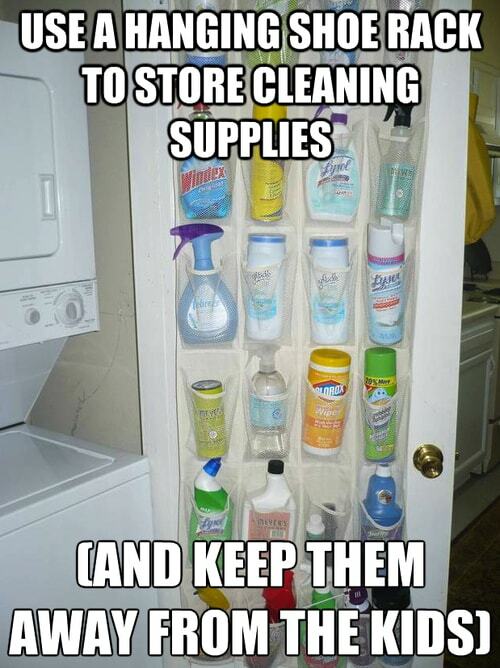 They’re all great – I have used, for quite a while, the boiling water in the microwave to make it easier to clean. 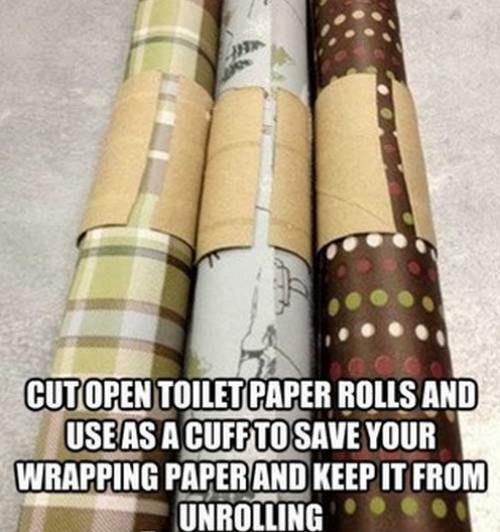 The apple core tool for potatoes, the baking soda for peeling boiled eggs easier, the paper clip on the end of the tape, the essential oil on the tp tube and the tp tube cut into to hold wrapping paper together. 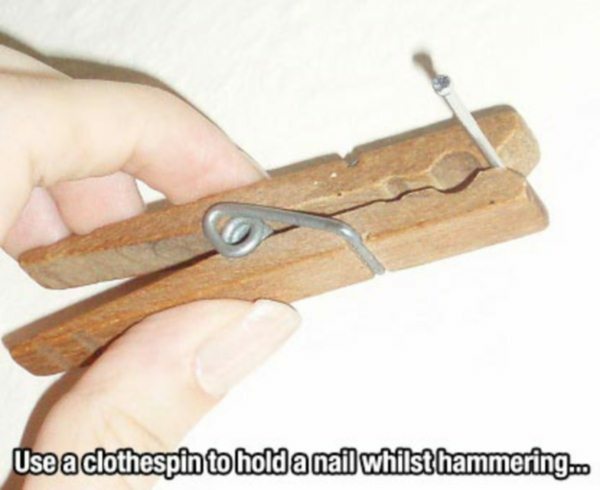 It’s always why didn’t I think of that – brilliant! I know!! Have you seen the videos on Facebook for cutting grapes or watermelon? Those are brilliant too!! 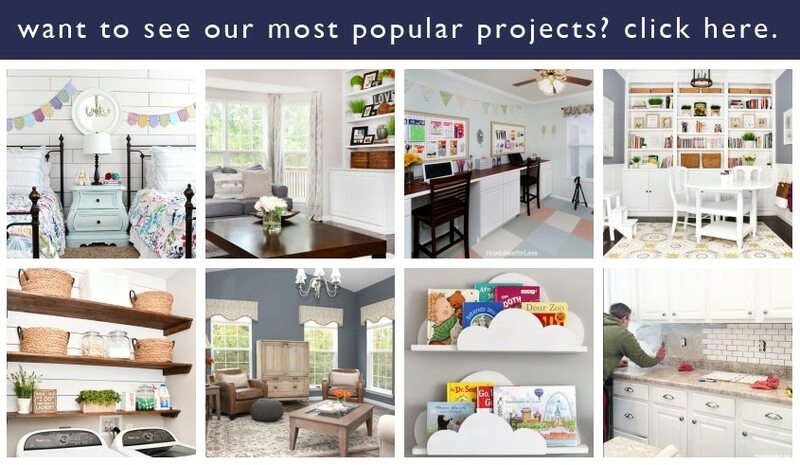 These are awesome – I’m going to do so many of these. Already ran to the bathrooms and put essential oil inside the toilet paper rolls. LOL Thanks for these great tips! 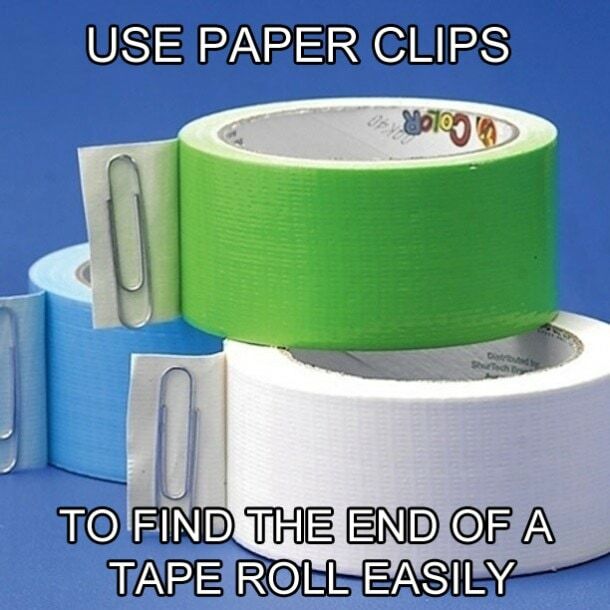 The paper clips on tape and EO on toilet paper roll is genius! I have seen several of these. 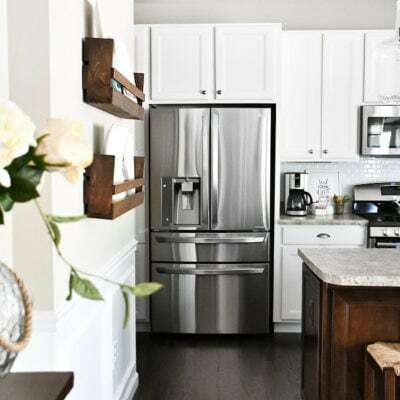 They are cool, ingenious, and can simplify so many tasks. I love rereading them occasionally because I don’t need them all the time. 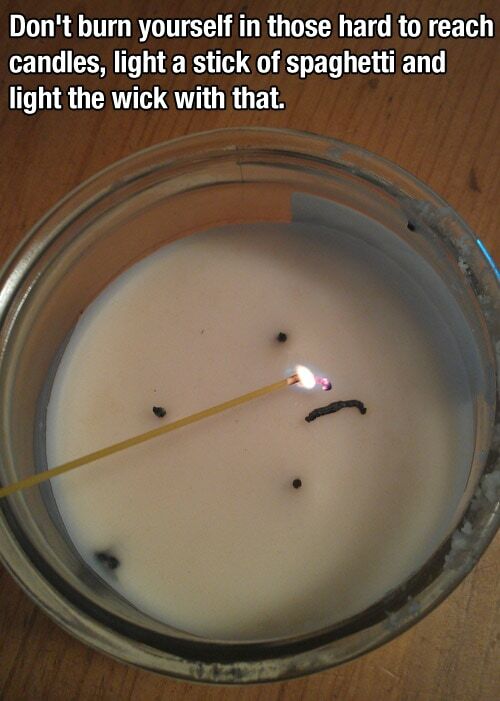 In this list, I had forgotten about using a spaghetti noodle to help light candles. It is a great trick! Handy homemade freezer pack (when you don’t have one on hand). It’s good for lunch totes or small coolers. 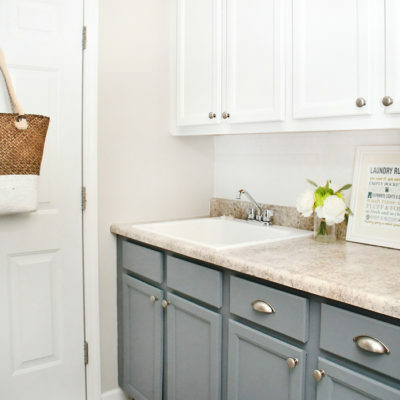 Take a clean kitchen sponge and get it soaking wet. 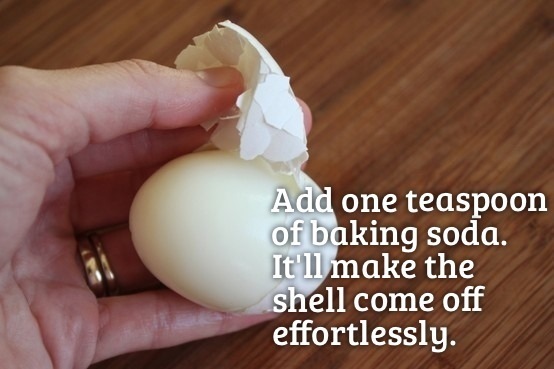 Place the sponge in a zip-top sandwich bag, then put the bag in the freezer for several hours (overnight is best). You’ll have a cold pack to keep your lunch cool the next day! So smart Sarah! LOVE that tip!! Wow! The paperclip on the end of tape, especially shipping tape. 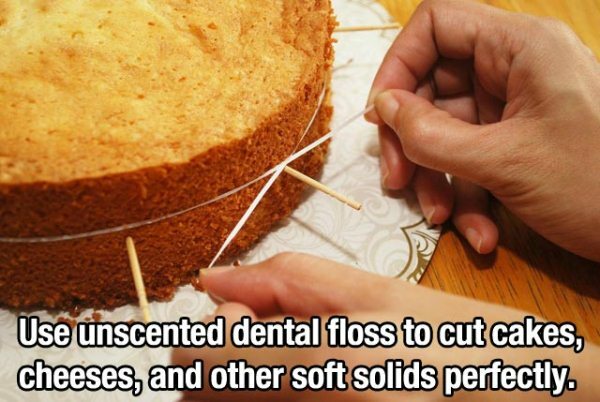 That is a game changer! 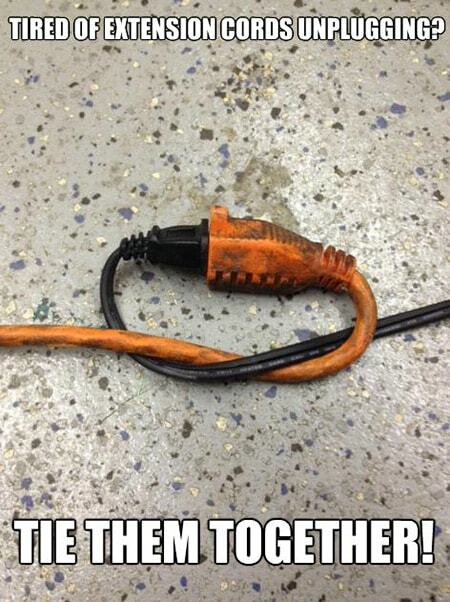 And my cell phone will charge faster in airplane mode? I’m so onto that! But I have a question: What does the duck have to do with cleaning the microwave? Silly. 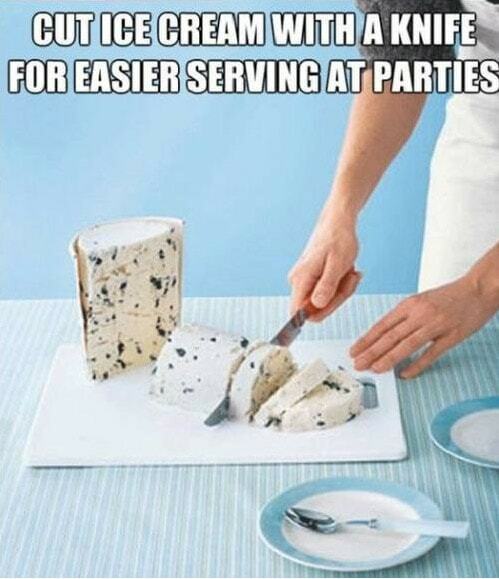 I’ve been using the sponge idea for a freezer lunch pack for years. 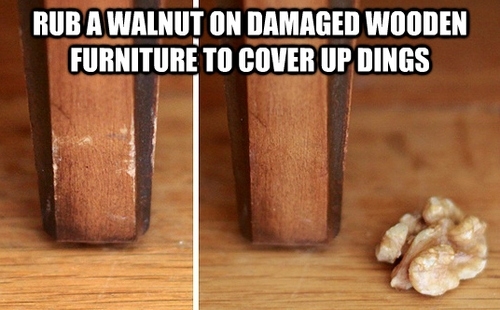 It’s also good for bumps and bruises. It comes in handy as a “cooler” when hiking or walking, too! 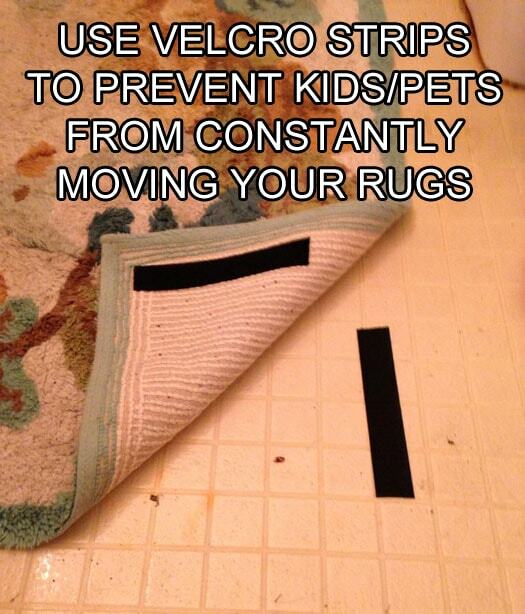 Just to name a few uses for it… It’s one of my favorite life hacks and I share it with everybody. With the water one- Be warned that microwaving water is EXTREMELY DANGEROUS when overheated! With a lack of agitation, the water can become super heated and the minute something agitates it, it’ll essentially explode. Several videos on this have proven this. 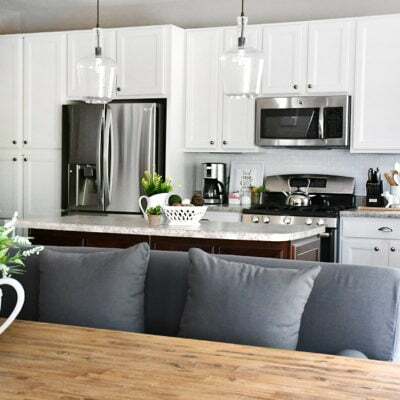 If you want steam, microwave a soaked towel or dish cloth or leave the water in the microwave for a few minutes to let it cool down before moving. I was looking through the comments just to see off someone said this. I did this, the water super heated, the turn table jiggled and set off the explosion which busted my microwave open and broke it. Thankfully it wasn’t my face like some people. OH NO! Thanks for letting us know!! 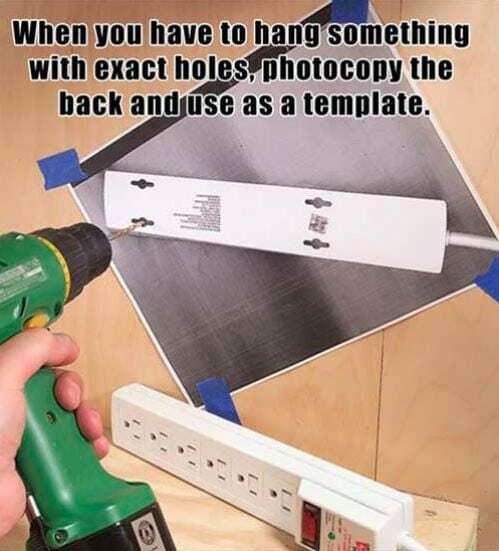 The Photocopy – template idea is great. I will use it for sure. 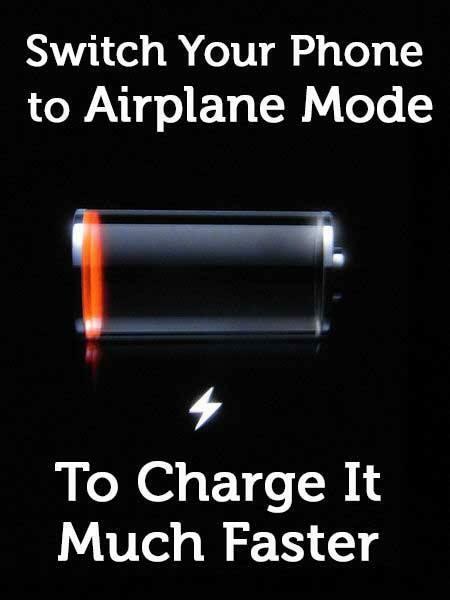 The AIRPLANE mode hack for charging has anyone tried it? does it work?? 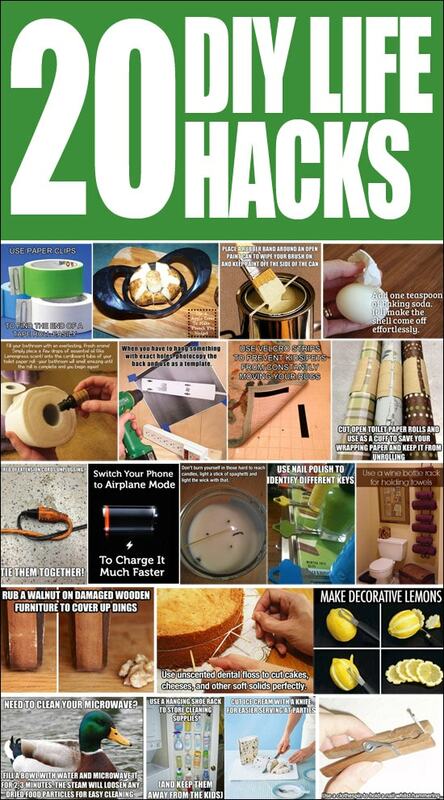 Those are some great hacks! 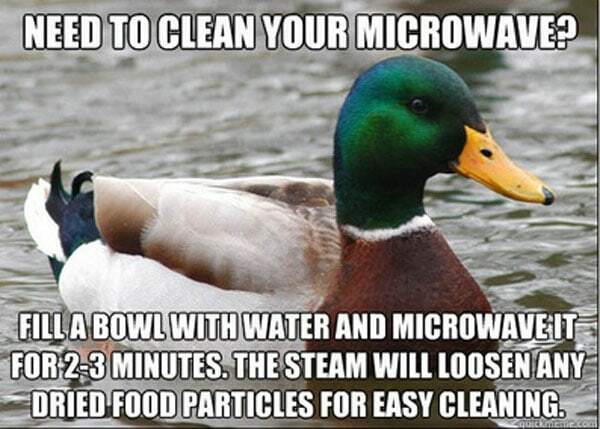 I really like the one about microwaving a duck to clean your microwav…. 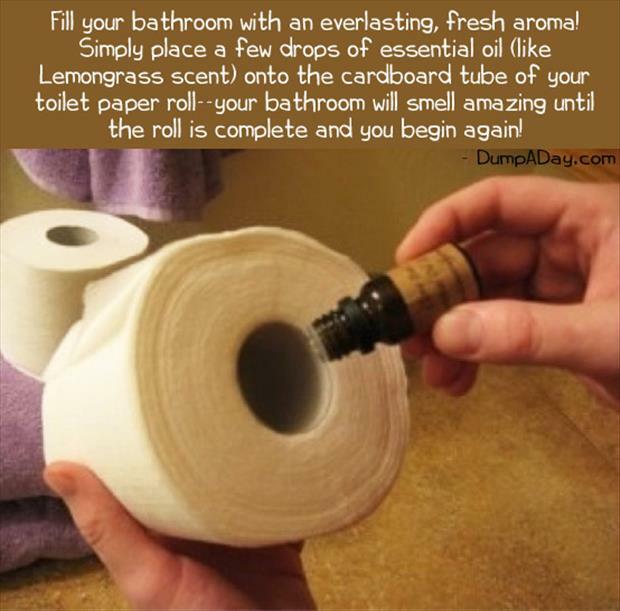 Do NOT do the toilet paper with essential oil. 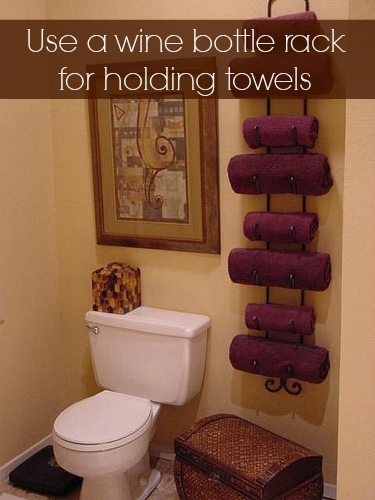 When you get so far into the roll, you do not want be wiping oil in sensitive areas. Don’t ask me how I know! *GASP* How do you know?? ?